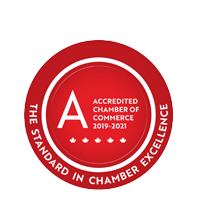 Hamilton Ward & Cathers Insurance Services Limited - Aylmer | Insurance Services - Business Directory - St. Thomas & District Chamber of Commerce - ON, ON ? Hamilton Ward & Cathers Insurance Services Limited has locations in Port Stanley, Aylmer, Tillsonburg, Woodstock, and St. Thomas. The agency offers complete insurance services for homes, auto, boat, apartment, farm and commercial interests.